Published on March 29, 2018, by Goldstream Gazette. Sheep­dog Self Pro­tec­tion Inc offers a full time self pro­tec­tion pro­gram called Inte­grat­ed Street Com­bat­ives (ISC). 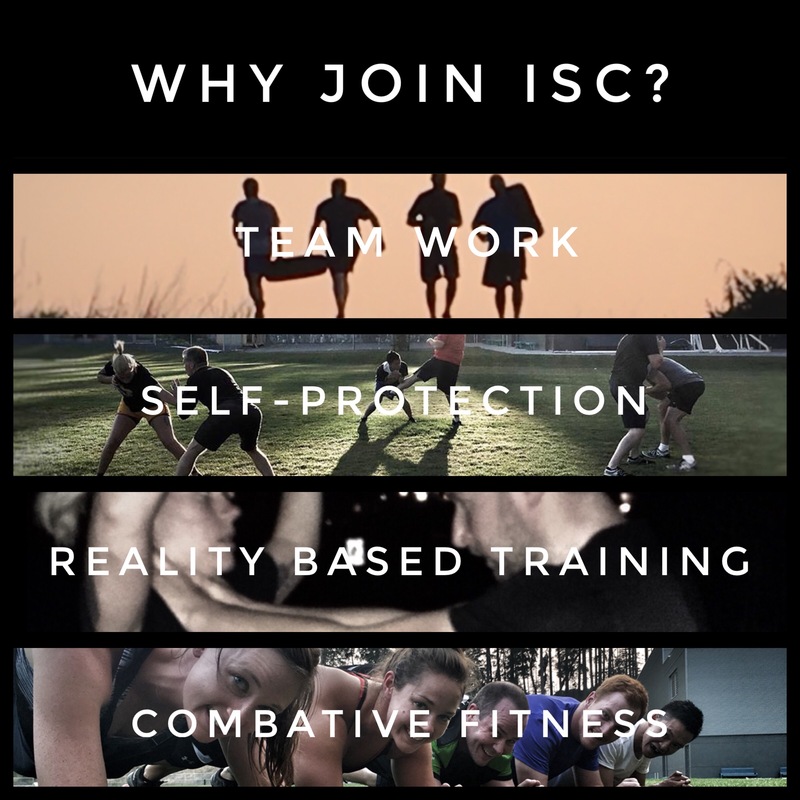 ISC is the best pro­gram out there to pro­vide you with the fun­da­men­tal skills to pre­pare you for any con­fronta­tion. Why the name Integrated Street Combatives aka ISC? At ISC we com­bine a vari­ety of mixed mar­tial arts and inte­grate them to cre­ate a sys­tem that is effec­tive and effi­cient in a real life con­fronta­tion. Unlike many mixed mar­tial arts that focus on the phys­i­cal aspects of fight­ing, we pro­vide you with the fun­da­men­tal skills on how to pre­vent a phys­i­cal con­fronta­tion from occur­ring in the first place. Par­tic­i­pants are pro­vid­ed pre­ven­tion strate­gies on how to pre­vent, and/or avoid, a stranger on stranger attack. We then edu­cate stu­dents on how to de-esca­late a con­fronta­tion using ver­bal com­mu­ni­ca­tion. If you can walk and talk your way out of a phys­i­cal fight, high five, you’re doing a good job. The sec­ond you go hands on with some­one your risk of injury sky rock­ets. We pro­vide you with the nec­es­sary skills to de-esca­late con­flict and seek safe­ty with­out going hands on. Real­i­ty: There are times that, no mat­ter how much you walk and talk, some inter­ac­tions will go hands on. If you can not walk and talk your way out of a con­fronta­tion we pro­vide you with the fun­da­men­tal phys­i­cal skills to de-esca­late the sit­u­a­tion and end the fight quick­ly. Legal Aspects: Unlike most mixed mar­tial arts that focus sole­ly on the phys­i­cal skills, we edu­cate par­tic­i­pants on threat per­cep­tion, the crim­i­nal code, and how you artic­u­late your­self; what you did, how you did it, and why you did it. Don’t be mis­tak­en by the name “Juniors”. Our youngest stu­dent is 20. Our old­est stu­dent is 59. The Lev­el 1 Begin­ner Pro­gram is the basic course which spans over a six month peri­od. Each class is approx 1–1.5 hours in length, and stu­dents attend twice a week (Sun­day and Wednes­day evenings). The “Juniors” train out of MelFit in West­shore. At the end of the six-month begin­ner pro­gram, there is a 4 hour test­ing phase which includes a writ­ten test, phys­i­cal pro­fi­cien­cy test, and sce­nario based Force on Force test­ing. Upon suc­cess­ful grad­u­a­tion stu­dents are moved up to, what ISC calls, the “Senior” class. POPAT/ SOPAT/ COPAT/ PARE: ISC Stu­dents receive a $10 dis­count on any prac­tice test­ing. Next class starts in Octo­ber of 2018. Inter­est­ed? Come view a senior class! Con­tact us direct­ly to arrange a date. To make the train­ing as real­is­tic as pos­si­ble we have strobe lights, fog machines, cam­eras, as well as oth­er tools and props to make the train­ing envi­ron­ment as close to real­i­ty as pos­si­ble. If you have nev­er fought in an envi­ron­ment where the strobes and lights are blink­ing, the music is blar­ing, and the smoke is thick, it can cause prob­lems with your com­bat­ive perception/reaction. The more real one can make their train­ing envi­ron­ment, the bet­ter. The senior class trains in all con­di­tions includ­ing the rain, snow, heat, low light, in the mud, on the grass, in the sand, in grav­el, in close quar­ters, in open air, stand­ing, seat­ed, in vehi­cles… You name it. We train it. What else do we do to make the train­ing as real as pos­si­ble? Video feed­back train­ing. This is espe­cial­ly pow­er­ful dur­ing sce­nario based train­ing. This course is phys­i­cal. 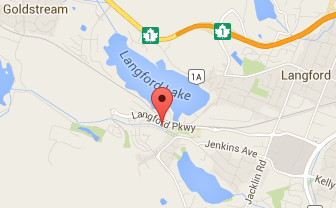 We will push you men­tal­ly and phys­i­cal­ly. This is done for a rea­son, for you to see what your body is tru­ly capa­ble of achiev­ing. For many stu­dents this is the ah-ha moment in train­ing, when you push your­self beyond your com­fort zone. You WILL get com­fort­able feel­ing uncom­fort­able. ISC is not a com­pe­ti­tion with any­one else but your­self. We have seen triathlon ath­letes quit while the stay at home moth­er of 4 per­se­veres to grad­u­a­tion. “The Juniors” have access to all test­ing equip­ment, includ­ing the pull-push machine, every sec­ond week. The phys­i­cal con­di­tion­ing dur­ing every class is geared, not only toward those seek­ing to improve their per­son­al fit­ness, but also those who aspire to achieve the best time pos­si­ble dur­ing pre-employ­ment phys­i­cal test­ing. The drills, even with­out the pres­ence of the equip­ment, are tai­lored to improve your anaer­o­bic car­dio­vas­cu­lar sys­tem and full body strength train­ing. We want to see you suc­ceed! Pursuing a Career in Law Enforcement? Security? Sheriffs? Border services? This is the com­plete pack­age to pre­pare you for any occu­pa­tion to which you are respon­si­ble for keep­ing the pub­lic safe, your col­leagues safe, and your­self safe. The men­tal and phys­i­cal skills you will devel­op in this pro­gram will assist in mak­ing you a com­pet­i­tive can­di­date in any recruit­ing process. The skills you will devel­op in the junior pro­gram com­bined with the skills and sce­nar­ios you will be exposed to in the senior class will men­tal­ly and phys­i­cal­ly pre­pare you for almost any encounter you will expe­ri­ence in the above men­tioned pro­fes­sions. Kris and Fran­cois are ded­i­cat­ed to ensur­ing you, your fam­i­lies, and your col­leagues make it home safe at the end of each shift, mis­sion, or detail. Reg­is­ter with a friend or spouse and save 10% off your first month of the begin­ner pro­gram. Why is our pric­ing so com­pet­i­tive? Because your safe­ty should not come with a hefty price tag! Taking this Class to Protect Yourself and the Ones You Love? That is what moti­vat­ed us to begin this jour­ney many years ago. Be the Sheep­dog. For infor­ma­tion on reg­is­tra­tion for the Lev­el 1 Begin­ner Pro­gram please con­tact us direct­ly.